LAKE BUENA VISTA – It wasn’t that long ago when Muddy Buddy had a virtual monopoly on the mud/adventure run market. Now, with more than a dozen similar races emerging in Florida alone, such events “are a category,” says Muddy Buddy founder Bob Babbitt. 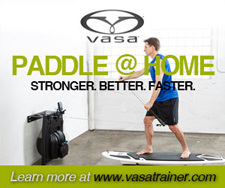 That’s good for the endurance sports industry and for athletes looking for wacky new races. But is it good for Muddy Buddy? By the end of last season, it seemed like perhaps the 11-year-old series might fade into the background. I’m not sure attendance at Saturday’s season-opening Muddy Buddy event at the ESPN Wide World of Sports was as high as it was in 2008, but clearly Muddy Buddy has made a strong push to relaunch, improve, upgrade, and otherwise address the competition. A new competitive wave has been added for those who wish to start out front and that was most appreciated. Several obstacles were added on the course, as well as a pretty tough challenge right before the mud pit. There’s a separate mud run for those who wish to run the six-mile course instead of competing in the leapfrog ride-and-run format. Finishers received medals and even the T-shirts (white the last two years) were upgraded to a sharp navy blue. I don’t recall there being post-race bands at previous Muddy Buddy events, but if there were they were not as good as the group playing Saturday. The nature of Muddy Buddy, like any adventure/mud run, is that it has a check-it-off, bucket-list vibe to it, but Saturday’s event seems to indicate that the folks at parent company Competitor Group are looking to stay on top in the face of the challengers from Tough Mudder, Warrior Dash, Spartan Race, et al. Floridians will have two more cracks at the Muddy Buddy this year, with the second-annual event at Zoo Miami on Nov. 20 and the new, season-ending championship at the Redneck Yacht Club in Punta Gorda on Dec. 4. 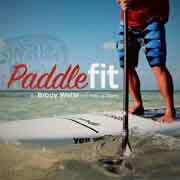 To hear our recent Fitness Buff Show radio interview with Muddy Buddy founder Bob Babbitt, click HERE. Bob Babbitt wasn’t the first to come up with an adventure mud run, though his 12-year-old Muddy Buddy series is largely responsible for inspiring so many mud-themed races that they’re now considered a separate category in the world of endurance sports. 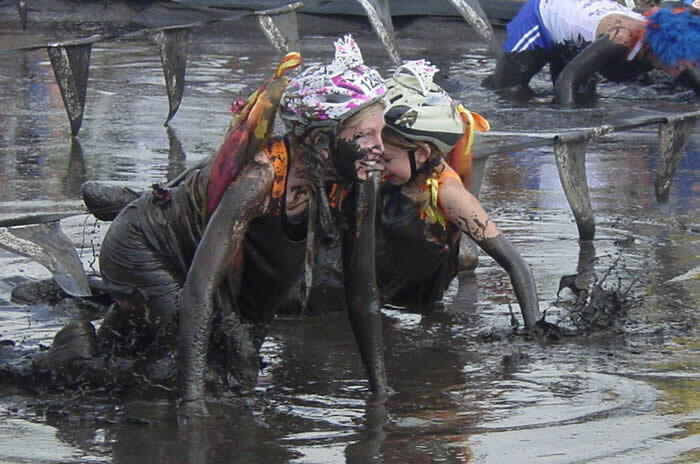 Muddy Buddy might be one of the easier races to complete and that’s just the point. It takes two-athlete teams only an hour or so to navigate a six-mile course via bike and foot, often in costume. The race has expanded from its origins in 1999 and now includes 18 events in 2011, three of which will take place in Florida. Like NASCAR, Muddy Buddy will begin and end its season in the Sunshine State, moving its ESPN Wide World of Sports event in Lake Buena Vista from Mother’s Day weekend to the season-opening April 9 date. Muddy Buddy returns to Zoo Miami on Nov. 20 for the second straight year, only this time it won’t be the season finale. That’s because there’s a new championship race at the Redneck Yacht Club in Punta Gorda on Dec. 4. Babbitt (right) is one of the good guys in the endurance sports world, co-founder of Competitor magazine and the Challenged Athlete Foundation. He’s an Ironman Hall of Famer, host of the terrific Competitors radio show and creator of the Muddy Buddy. 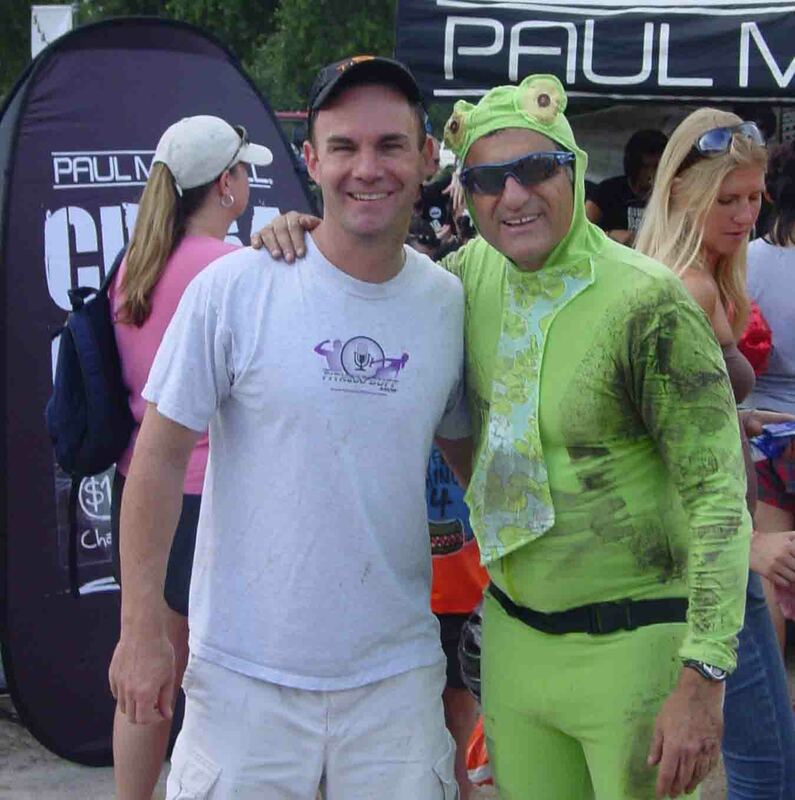 These days, he’s perhaps best known for donning a frog suit and emceeing the Muddy Buddy events. He spoke with us Monday on The Fitness Buff Radio Show. The Tough Mudder, perhaps the most challenging of the growing field of adventure mud runs, is coming to Little Everglades Ranch in Dade City on Dec. 3-4. 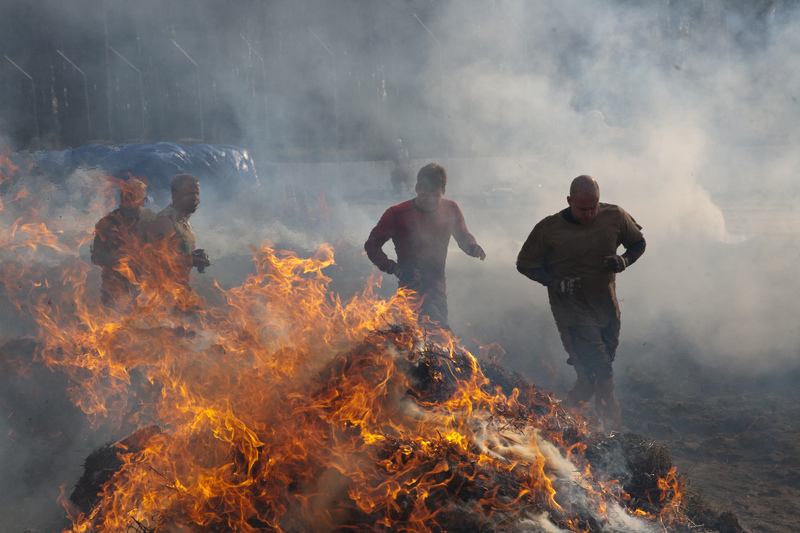 Billed as “the toughest endurance test on the planet,” Tough Mudder is a grueling 10-to-12 mile trail run containing 20 military style obstacles designed by British Special Forces. Conceived by CEO Will Dean while at Harvard Business School, Tough Mudder seems to delight in providing a far greater challenge than other mud runs. Only 78 percent finish the course during a typical race, with an average time of two and a half hours. Tough Mudder’s obstacles are not of the pegboard or giant inflatable variety. 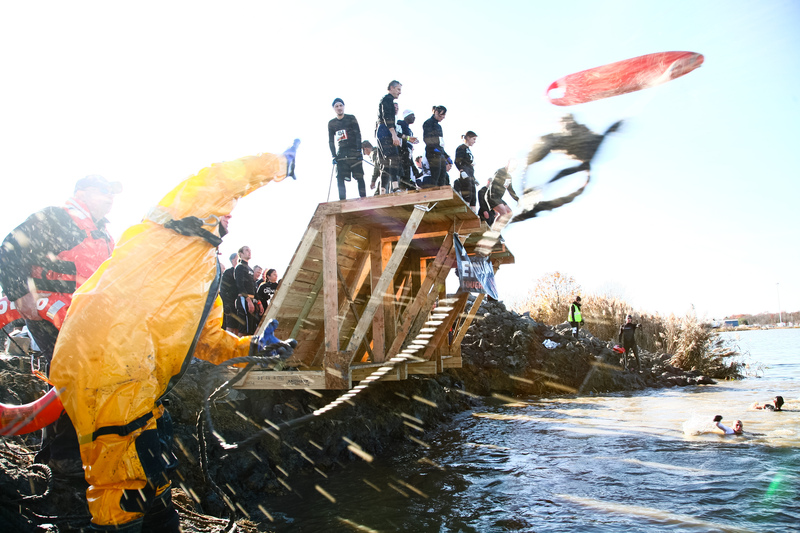 Obstacles include running through fire, mud, freezing water, jumping off 15-foot planks and being shocked by 10,000 volts of electricity. The Tampa Bay event is expected to draw 10,000 participants over two days and is a great value compared to triathlons and other mud runs – if you register early. The Sunday race, though identical, is cheaper and the current pre-registration price is $100 for Saturday and $80 for Sunday through June 15. (Those who got in before March 16 paid $80 or $60.) The prices go up on the 15th of each month before topping out at $180 and $160. Tough Mudder is one of at least a dozen mud runs coming to Florida this year. As we chronicled last month, the Sunshine State leads the nation in this category, to the point where Tough Mudder is going up against the inaugural Muddy Buddy “world championship” at the Red Neck Yacht Club in Punta Gorda on Dec. 4. 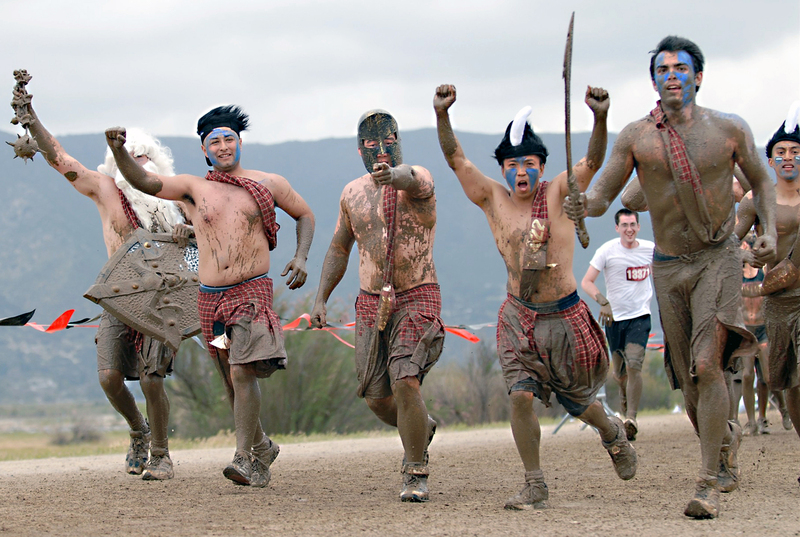 Though Tough Mudder only debuted on May 2, 2010, it’s up to 14 events for 2011 and in 2012 will expand to Canada, Japan, Australia, England, and Scotland. 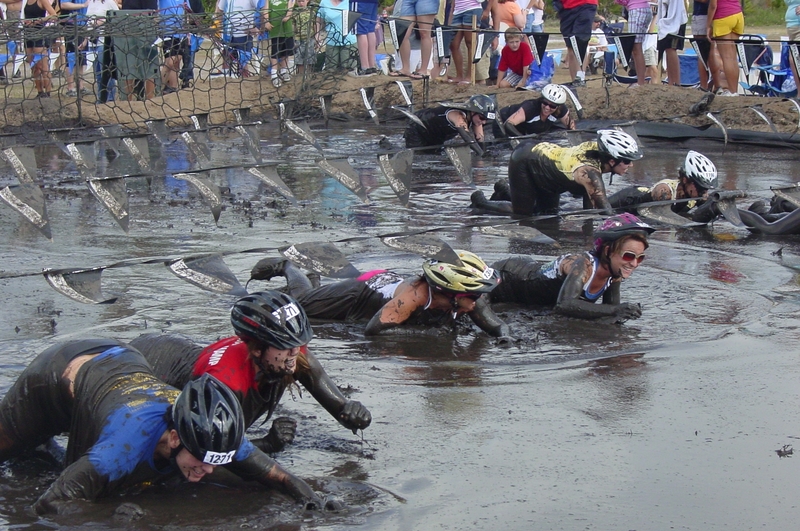 It’s reaching the point in Florida where there might be fewer running events without mud than those featuring mud pits and Survivor-style obstacles. We reported on this trend a month ago and at least three races have been added to a busy schedule that already includes multiple Muddy Buddy events, the Warrior Dash, Spartan Race, and three Dirty Duo races. The Down and Dirty National Mud Run Series is the latest entry into this increasingly crowded field. The series will feature nine events this year, including a May 1 race at Zoo Miami, where Muddy Buddy staged its first event in November. Muddy Buddy recently announced a year-end race in Punta Gorda on Dec. 4. The series, owned by Competitor Group, also will return to Zoo Miami on Nov. 20 and bump up the date of its longstanding event at the ESPN Wide World of Sports in Lake Buena Vista from Mother’s Day weekend to April 9, which will kick off this year’s proceedings. Then there’s the Champions Mud Bash with an event in St. Cloud on June 18 and Nov. 5 at a South Florida location to be announced. Price? A whopping $69 (plus Active.com ransom) for a three-mile run. Ouch. Tough Mudder seems to be taking its time finalizing its Florida event. After vague talk of a date in late 2011, the Tough Mudder site has scheduled an event Dec. 3 and Dec. 4 “within two hours drive of Tampa,” according to its Web site. Given the size and scope of the event, that means Tough Mudder almost certainly will use the Triple Canopy Ranch in Lake Wales (site of last month’s Warrior Dash). That’s because Muddy Buddy already has the Red Neck Yacht Club in Punta Gorda reserved for that same weekend. Which means the events have become so commonplace that they’re doubling up on dates and venues. A sure sign of market saturation. If it seems like no Florida running event is complete without mud, fire pits, and crazy obstacles, that’s because the genre has mushroomed in the Sunshine State for 2011. Organizers of the Tough Mudder, Spartan Race, and Warrior Dash runs have expanded to Florida. The Florida Dirty Duo has branched out from its Sarasota roots, hosting an event near Tampa last weekend and adding a Miami date (May 8 ) to go with its annual Sarasota event (May 22). Muddy Buddy expanded to Miami in November with its first-ever race at Zoo Miami to go with the annual spring event at ESPN’s Wide World of Sports near Orlando, which moves this year from Mother’s Day weekend to April 9. The second-annual Miami Muddy Buddy will be Nov. 20 and Competitor Group, owner of the series, reportedly is scouting for a third Florida location. The proliferation of down-and-dirty adventure runs is a reflection of the overall running boom but also the desire on the part of many athletes to run off-road in less-competitive events that bring back the joy and silliness of childhood. Such races typically combine 5K trail runs with Survivor-style obstacles, including at least one where getting muddy is inevitable. Such events are perfect for newcomers to running as well as hard-core endurance athletes looking for a diversion from heavy training. Indeed, silliness is mandatory. At the Warrior Dash, which makes its debut this weekend in Lake Wales, participants receive a fuzzy warrior helmet for finishing a 5K course that includes a dozen obstacles, including navigating under barbed wire and leaping over fire. The series, which began in the Midwest in 2009, attracts more than 10,000 per event, some no doubt inspired by the one free post-race beer per person. Tough Mudder, billed as “Burning Man meets Ironman” is the longest mud event at 7 miles and 18 obstacles, including several involving fire. Tough Mudder had not announced a specific Florida date, but organizers have committed to the Sunshine State for late 2011 or early 2012. The Spartan Race is a scaled-down version of the legendary Death Race, the annual Vermont event considered the toughest endurance sport in the industry outside of the Tour de France. 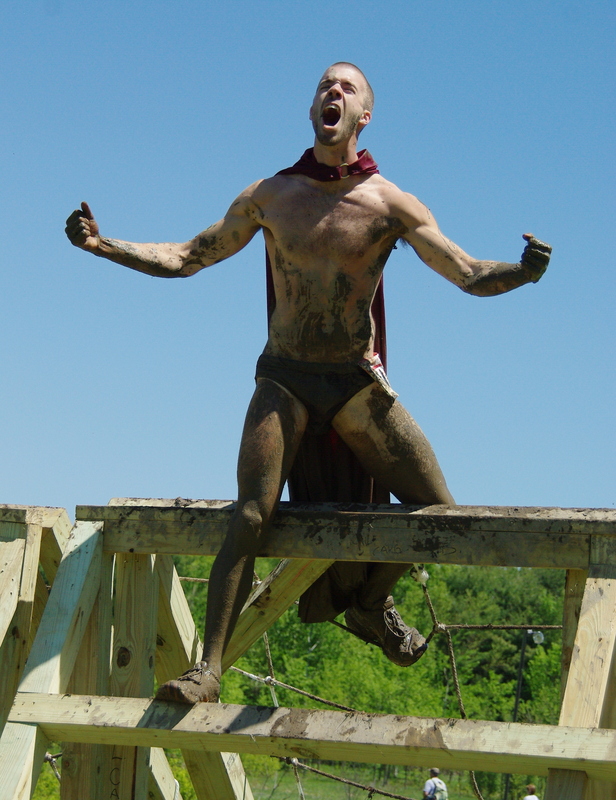 If you’re inspired by the tale of King Leonidas and the brave 300, the 5K Spartan Race is for you. Designed to “test your resilience, strength, stamina and ability to laugh in the face of adversity,” it will debut in Florida in Miami on April 23. DeSena, a successful Wall Street trader who now operates several successful businesses in Vermont, launched the event in part to help fight the obesity epidemic.